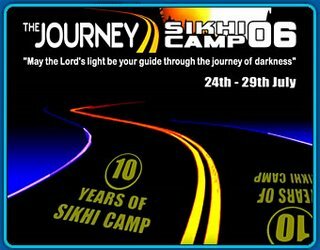 Khalsa Camp is fast becoming the place to go for learning and sharing an in-depth understanding of the essence of Sikhi. 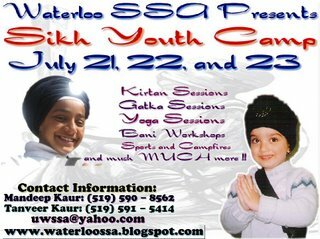 The Camp is run by a team of experienced and professional Sikhs, and presents the spiritual teachings of Sri Guru Granth Sahib Ji in a manner that is easily understood by all. 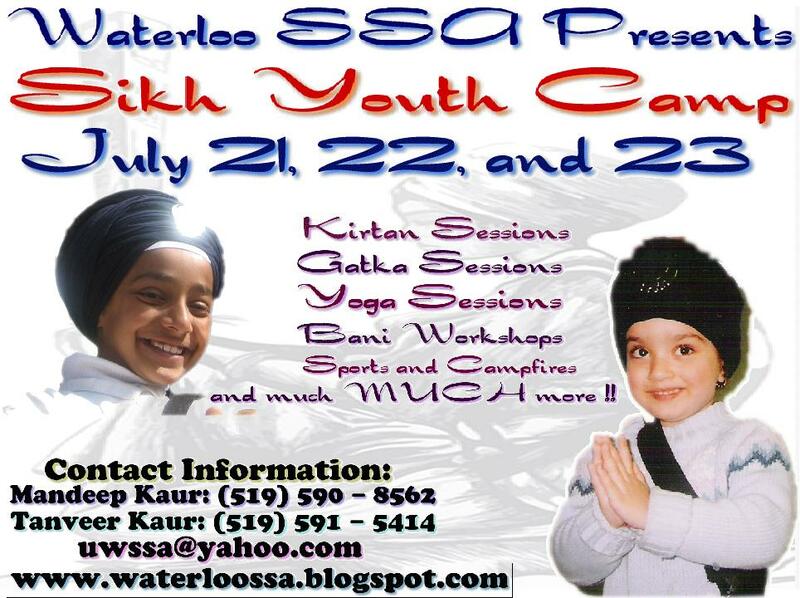 Khalsa camp is welcome to absolutely everyone and is life-changing. 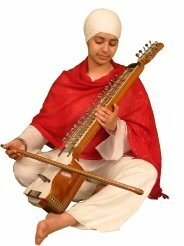 It specialises in the actual message of the True Guru, exploring the central questions we all face: who we are, our purpose in life and how we fit into the whole creation? The Camp has a long history of providing a high-quality and inspirational experience that you are likely to never forget. The Journey … Birth … Life … Death …? Life is journey we all take, but do we really know where we started from, where were going and how to get there?! We walk in darkness but the light of the Guru can show us the true path. Through their actions and writings the Guru’s taught us how to live but also how to die as shown by our rich history of saint soldiers.